TJ Dillashaw was looking to become the fourth fighters in UFC history to earn “champ champ” status this past weekend in Brooklyn. Unfortunatley for fans of “Killashaw“, things did not go as planned in his flyweight title fight with Henry Cejudo. 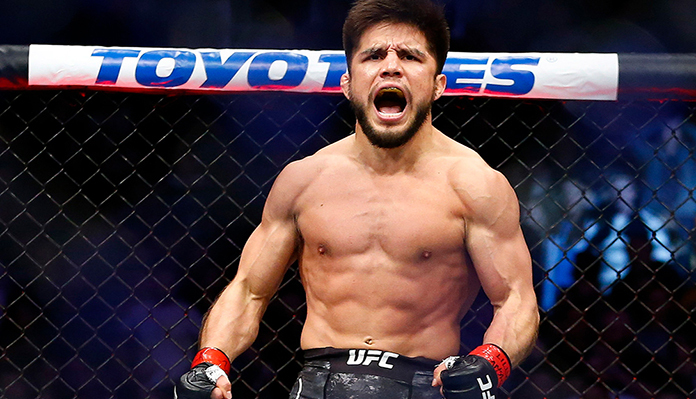 The former Olympic gold medalist, Cejudo, was able to drop Dillashaw on multiple occasions in the opening seconds of the fight, which ultimately culminated in a 32-second TKO victory. It was a shocking loss, and the current bantamweight kingpin was less than impressed by the referees stoppage in the fight. Dillashaw called the stoppage “bullsh*t”, a statement which was later echoed by UFC President Dana White. 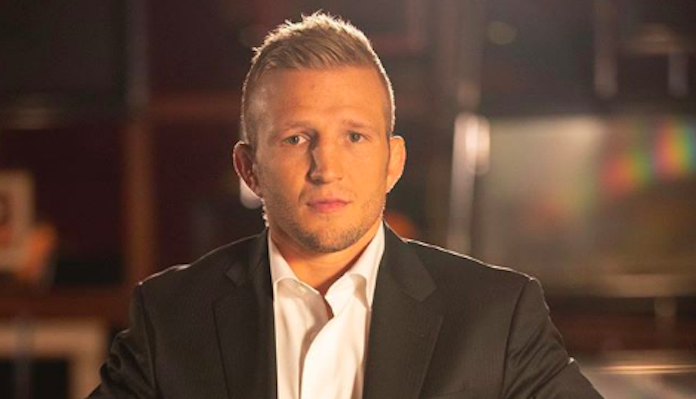 Now days removed from the loss, TJ Dillashaw is beginning to digest the setback, but claims it is still very hard to swallow. Do you think we will see an immediate rematch between TJ Dillashaw and Henry Cejudo next? Sound off PENN Nation!